The Police in Kano State have assured residents of a peaceful rescheduled governorship poll in the state. The News Agency of Nigeria (NAN) reports that the rescheduled poll will be held on Saturday, March 23. The Deputy Inspector-General of Police (DIG), Anthony Michael, who is on electoral duty in the state, gave the assurance on Friday in Kano at a one-day security interactive session with stakeholders. He said that the interactive session was aimed at ensuring a free, fair, credible and transparent election in the state. The DIG assured residents of Police readiness to secure lives and property, during and after the polls. He appealed to the people to conduct themselves in an orderly and peaceful manner during the exercise. “There is restriction of movement from 6 a.m to 6 p.m; people are only allowed to move within their locality where they registered to vote. When they cast their vote, they should go home,” he advised. He warned the stakeholders against acts that were inimical to the Electoral Act, especially vote buying. ”Any one caught indulging in vote buying will be arrested,” he warned. 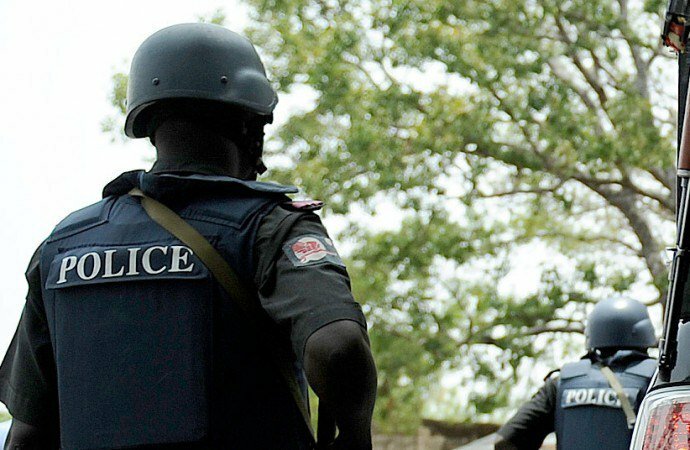 He said that a Deputy Commissioners of police would be deployed to Gama ward, while a Commissioner of Police would be deployed to Nasarawa Local Government. “We will do our job professionally to ensure law and order,” he said. He also appealed to party supporters to refrain from jubilation before announcement of results, saying that those caught doing so would be arrested. The police chief appealed to the people to abide by the law, adding that the deployment of additional personnel was to protect lives and property and not to intimidate anyone. Speaking on behalf of the stakeholders, Hajiya Zainab Audu Bako of the Peoples Democratic Party (PDP), pledged to cooperate with the security agencies to ensure a hitch-free exercise. She, however, appealed to the police to be neutral in the entire electoral process.